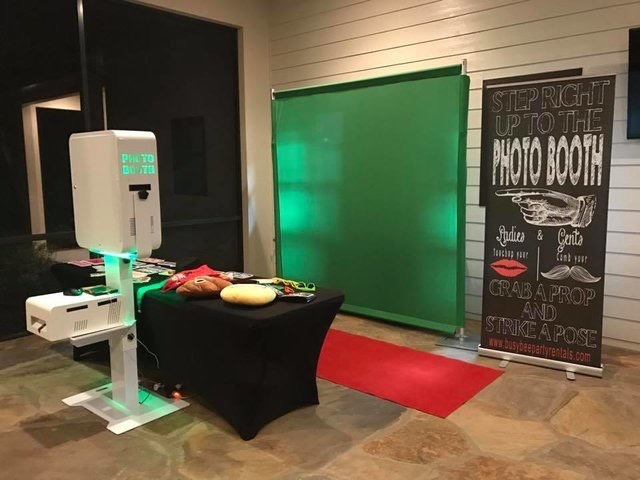 For photo booth rentals in West Palm Beach, Fort Myers, Naples or other areas in South Florida, contact the professionals at Busy Bee Party Rentals! Our photo booth rentals will leave you and your guests with fun and long lasting memories. We can custom wrap our photo booth to match your party theme or organization theme. This makes the booth a great addition to themed parties and wedding. Our services include unlimited prints, social sharing, custom templates, and backgrounds. We have great props to add to the fun of your photos, plus you can choose from 2 or 4-hour rental time to fit your event needs. Our photo booth rentals make great additions to a Quinceañera, a sweet 16 party, corporate events and lots more. 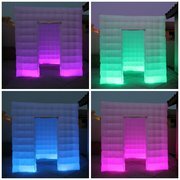 Busy Bee Party Rentals is your number one stop for photo booth rentals, tent rentals, and more in West Palm Beach, Naples, Fort Myers, Loxahatchee, Wellington, Clewiston, Belle Glade, Lehigh, Immokalee and other surrounding areas in South Florida. Let us provide that extra level of service and sophistication to your next event. Browse the selections below and click the image or title for more information and to request a quote. We welcome all questions, please contact us for inquires and orders. 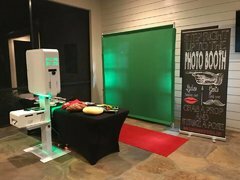 Click below for the best photo booth rentals in West Palm Beach, Fort Myers, Naples & other surrounding areas in South Florida.